Home Blog WooCommerce vs Shopify: Which eCommerce Platform Is Best? WooCommerce is the only eCommerce platform you’ll ever need and Amazon is a fool for not using WooCommerce (amateurs, right?). There’s a reason Shopify’s stock price has tripled over the past year – there are a lot of people happily using Shopify. We don’t want this to be an either/or post because there’s no single answer that fits all scenarios. 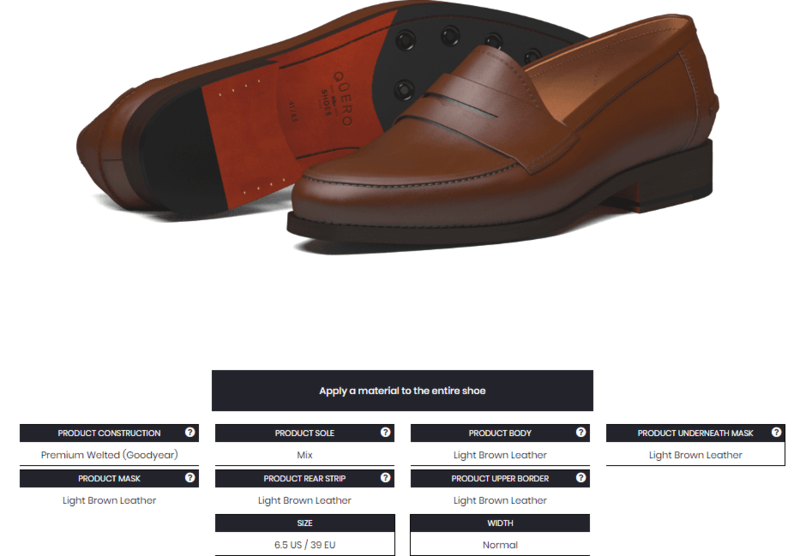 Instead, we want to help you find the eCommerce tool that’s right for your specific situation. And other times, it’s going to be WooCommerce. So let’s skip playing teams and just try to figure out what’s going to set you up for success. Sound good? There are all kinds of little feature differences. But at a high level, both of these solutions approach creating an eCommerce store from opposite ends of the spectrum. And that difference in approach has a big effect on all the other aspects of each platform. Hosted – Shopify is a hosted solution, which means you do not install it on your web server. Instead, Shopify hosts and maintains your store for you (which limits your access). Self-Hosted – WooCommerce is a self-hosted solution, which means you install it on your own server, are responsible for maintaining it, and can edit any source code as needed. Hosted platforms are super convenient because you get to offload much of the workload to the service. But, in order to do that, you give up a good amount of control, flexibility, and ownership. Self-hosted platforms are pretty much the opposite – you always have 100% control and are able to make any tweaks that you want. But in order to get that control, you sacrifice the convenience (and oftentimes ease of use) of a hosted solution. WPKube has a list of recommended hosts for example. As we go through some more specific considerations below, you should see this balancing act between “convenience” and “control/flexibility” continuously rear its head. We’ll get into WooCommerce in a second, but let’s start with some of the situations where Shopify is likely your best choice. If you’re just dipping your feet into eCommerce and setting up your first store, the best decision is almost always to just use Shopify. Shopify is great for most products. 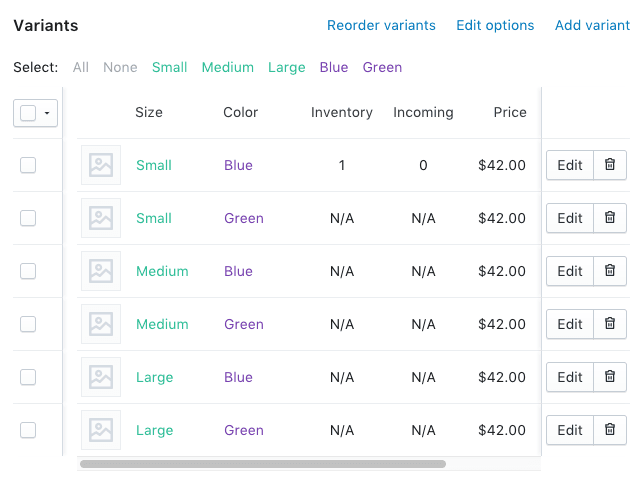 For example, if you’re selling a t-shirt with minimal variation options (like basic size and color), you’re not really going to encounter any difficulty using Shopify. But if you start going beyond those minimal variations, you might run into some issues. Then you’re already over the variant limit (10x6x4 = 240 total variants). And that scenario isn’t that crazy. While you can create a workaround using something called line item properties (as long as the price is the same), it’s not always an ideal solution (and it starts to get complicated! Which kind of negates the benefit of Shopify). On the other hand, with WooCommerce you can simply increase the number of available variations as needed. While that’s totally doable, you’re going to spend time learning WordPress that could be better spent growing your store and finding new customers. That is, Shopify’s learning curve is going to be significantly lower than WooCommerce if you’ve never used WordPress before. 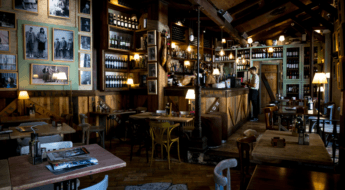 Rather than spending that precious time in the infancy of your store’s life learning WordPress, you’re probably better off going with Shopify and trying to gain traction with your store. If you feel limited by Shopify later on down the road, you can always make the switch to WooCommerce once your store is established (more on this in a second!). Some people enjoy tinkering and managing technology. But if you’re NOT those people, Shopify was built for you because it completely eliminates the need to worry about many technical aspects of your site. We host Shopify so you don’t have to worry about installing, upgrading or maintaining any software or web servers. Being able to ignore upgrades and maintenance means you’re pretty much free to focus on the more creative parts of growing your store. Of course, you can always outsource technical maintenance for a WooCommerce store, but it still requires a bit more of a proactive and vigilant approach. 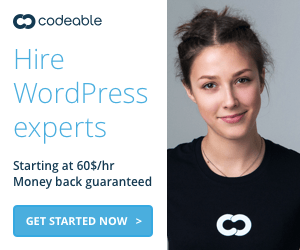 If you’ve ever built a WordPress site, you know that one of the joys of WordPress is the fact that you can find a WordPress plugin for pretty much anything imaginable. 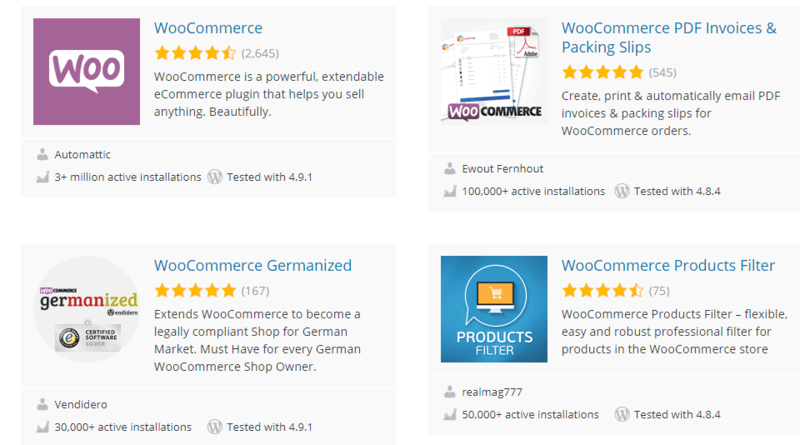 When you use WooCommerce, you get to enjoy all those benefits, plus the massive WordPress community. 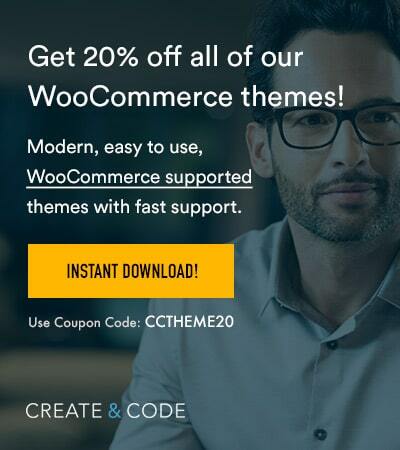 And of course, you can also avail of a ton of fantastic free WooCommerce Themes if you really need to work on a budget. We talked a bit about this with respect to product variations in the Shopify section. But there might come a time when you hit a brick wall with Shopify in terms of functionality. 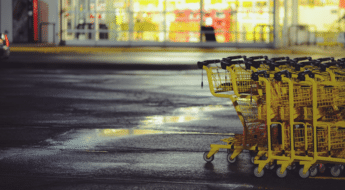 You’re still never going to have 100% control of your store like you would with WooCommerce. 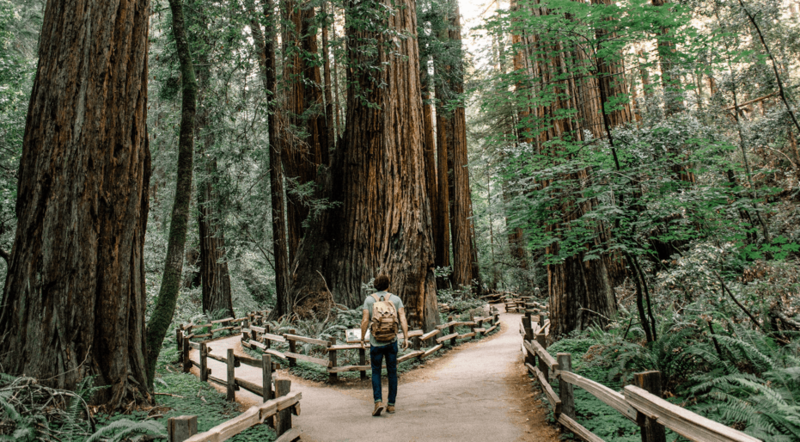 With WooCommerce, the possibilities are pretty much endless (though you might need to hire a developer to help you implement them). While there are apps that can help you do that in Shopify, you’re still going to be limited by the app’s functionality, rather than having full control. Additionally, you might want to create pricing structures that don’t fit within Shopify’s framework, which might be another limiting factor that forces you to switch. If you launched your store on Shopify, ran into limitations, and want to migrate to WooCommerce, you can use a migration service to help you do it. As far as hosted solutions go, Shopify is actually fairly generous with giving you access to your data (both Squarespace and Wix are far less giving). 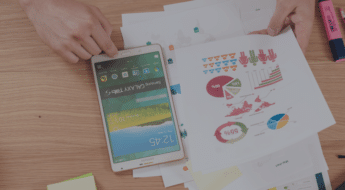 With Shopify, you can always export your data as a .csv and there are also dedicated Shopify apps that can help you create a complete backup of your store (Rewind is a popular one). Additionally, if you have the technical chops, the Shopify API lets you get at your data from another direction. Shopify is still a hosted solution, which means, even if you can access your data in multiple ways, the live version of your data is always going to be sitting on Shopify’s servers. If you’re a beginner, you might be willing to make that sacrifice because of how convenient Shopify is. But data ownership is at least something that you should consider. And for some privacy-conscious organizations, this is going to be an absolute dealbreaker. Finally, Shopify just plain doesn’t allow some types of products to be sold. And because Shopify is a hosted solution, that means you’re pretty much at the mercy of Shopify’s interpretation of your products. You can view a full list of the prohibited items in Section B.5 of their terms. But we’re not just talking about obvious restrictions like guns and explosives – you can also find weird situations like this one, where a store had its organic beauty products banned. So if you’re anywhere close to the line, you’ll probably want to stick with a self-hosted solution to avoid falling victim to an arbitrary rule interpretation. 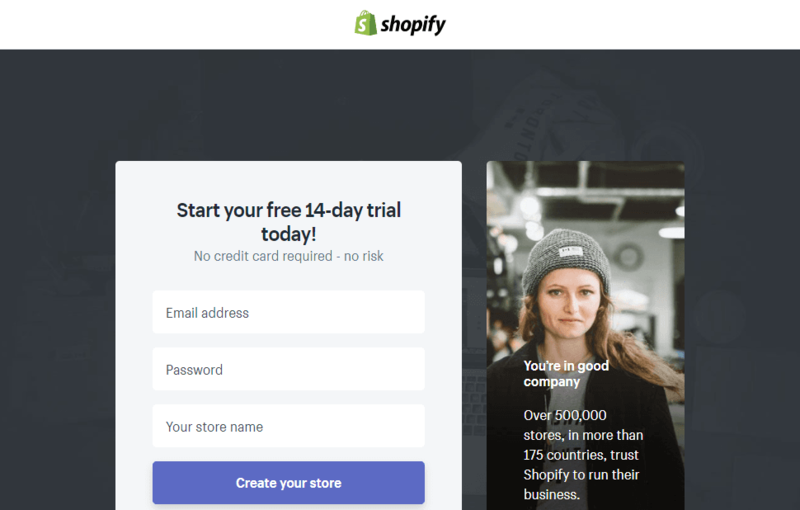 If you’re new to eCommerce and/or are creating a “normal” store with minimal product variations and standard pricing structures, Shopify is probably your best choice, at least until your store starts growing. 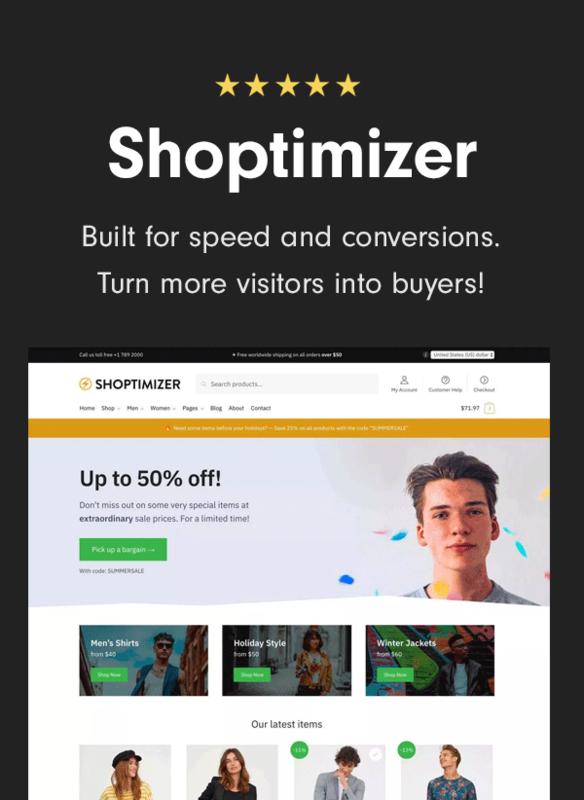 On the other hand, if you need more control and/or flexibility (or if you’re selling a product that’s banned on Shopify), you might want to go with WooCommerce because it ensures you own all your data and are free to make as many tweaks and customizations as needed. Now over to you guys. We’re sure there are some strong opinions on the issue – so when do you think it makes sense to use each platform? 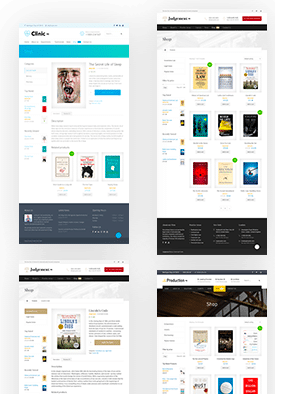 The Theme Club - access every one of our WooCommerce compatible themes and use them on unlimited sites for just $99!